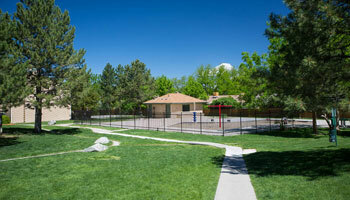 Living at Meadow Lark allows you to live in a park-like setting, but be within half an hour of many of the Denver area's best attractions and employment centers. Our 24-hour maintenance is on call waiting to assist you. 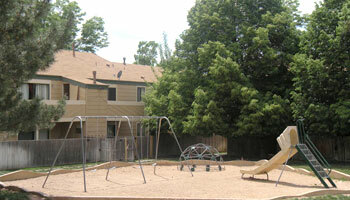 The mature landscaped grounds are professionally maintained. 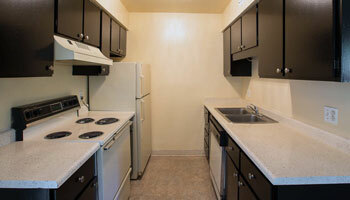 Learn more about our Aurora Townhome apartment amenities below!